2015 marked thirty years of continuous publication for a/b, a milestone that we celebrated in a big, BIG way. 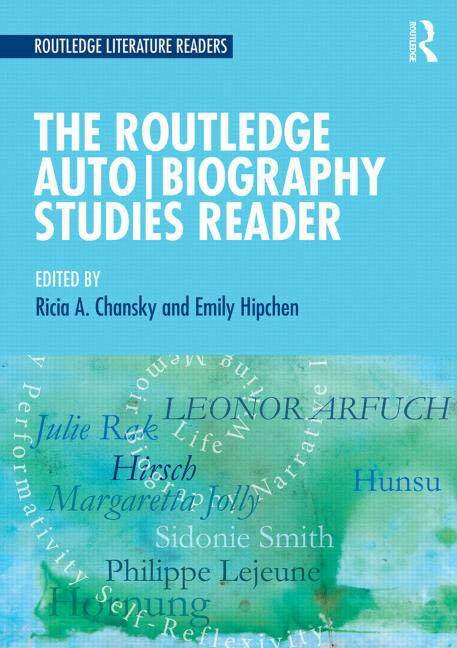 Out of the archives and into a single text, The Reader collects key theoretical and critical essays from the field in a single volume. Click here to order your copy, and don’t forget to recommend it to your library! With the generous support of Routledge Journals, we celebrated our birthday at the 2016 IABA conference in Cyprus in May. Cake and dancing!